Your Uninstaller! 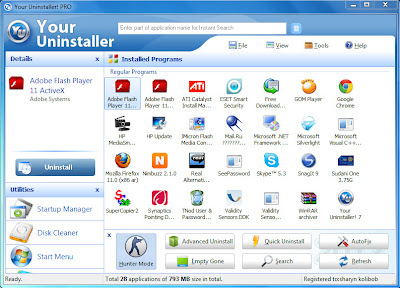 uninstaller software is the industry's leading uninstaller software. 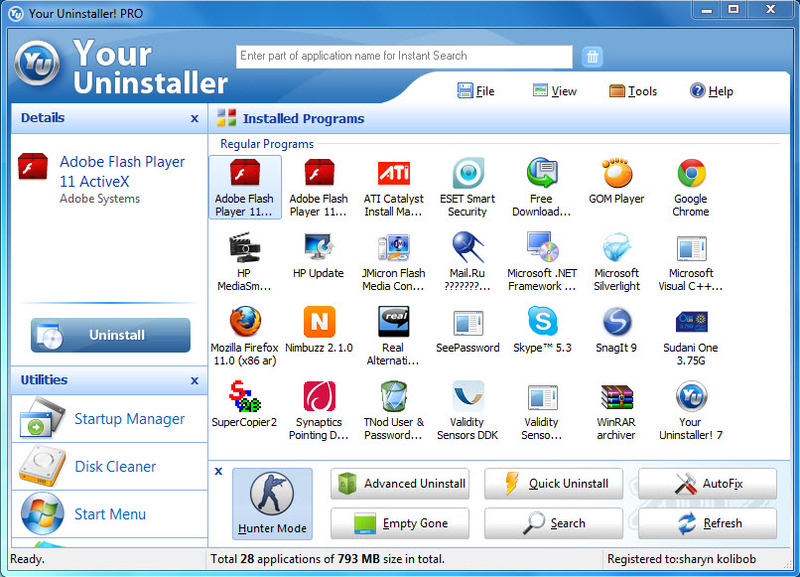 It's the world's 1st smart Drag & Uninstall ™ uninstaller software under the Windows platform, works on Windows 7 / Vista / XP /. It's as easy as using the recycle bin. Imagine! Just a drag-drop and the program you do not want will disappear from Your computer - as well as everything the unwanted program brings! Your Uninstaller! 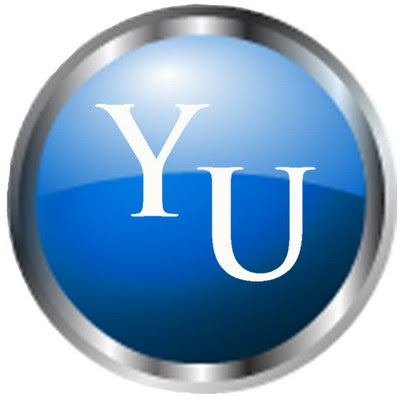 is a user-friendly way of removing Unneeded applications on Your computer. Powered by Power Ranger,,, ehh salah.. Powered By Hancur Blog maksudnya..